Our team of Marine and Commercial section is dedicated to achieve service excellence by providing the best quality service to our valued clients. Our key to success lies in the mantra of constant learning and improvement. 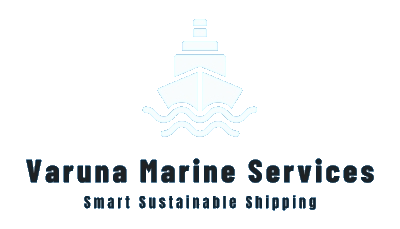 For marine and commercial inquiry, please write to us at commercial@varunamarine.eu. Assistance with completing Commercial questionnaires. Liaison with technical management, vetting department and other parties as required. Analysis of the proposed voyage from an operational viewpoint, including bunkers, insurance and other related matters. 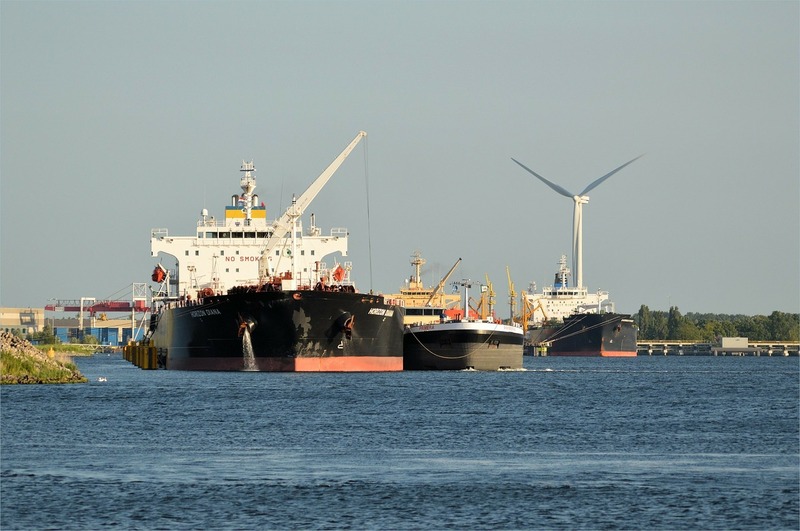 Advice to the chartering manager on proposed terms from an operational perspective. Up to date information for scheduling purposes. A review the fixture recap and C/P terms to ensure the Master has all of the necessary information and guidance. Voyage communications with all concerned parties including, Master, brokers, chartering department, technical management, agents, cargo surveyors and insurance brokers. All voyage or time charter invoicing, including freight and hire invoicing, demurrage and despatch claims, heating claims, shifting claims and deviations. A full claims handling service, including all voyage recoveries. Speed and performance monitoring against C/P terms and handling claims. Voyage accounting, including comparisons with the chartering department estimates, on completion of the voyage and when the voyage file is closed, including analysis of variances. Management of bunkers, including purchasing, if the client requires this. All agency appointments and accounting, including negotiating agency contracts and rebates, either independently or within the scope of the client’s contract or hub arrangements. Appointment of other voyage services as required, including cargo surveyors, safety supervisors, de-slopping contractors and bunker surveyors. Full accounting service to audit standard.